I looked for him and did not find him. I will get up and walk round the city. and will look for him whom I love with all my soul. When I teach my seminar on “Jesus and the movies,” I show 20 different actors who have played the gospels’ leading man on screen during cinema’s first century. Every actor has his moments, and some of the cinematic Jesuses are very compelling. But something about the role itself invites the critical knives. 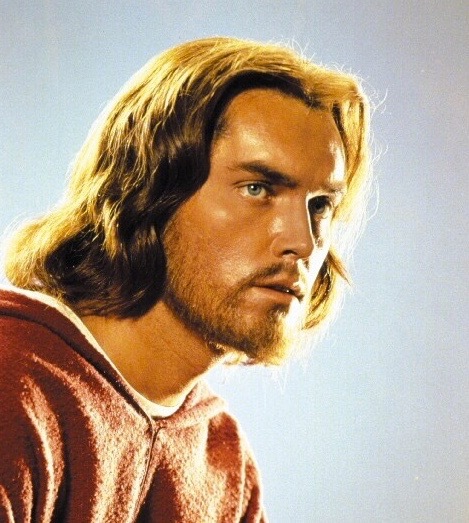 Jeffrey Hunter was 33 when he played Jesus in Nicholas Ray’s “King of Kings” (1961). 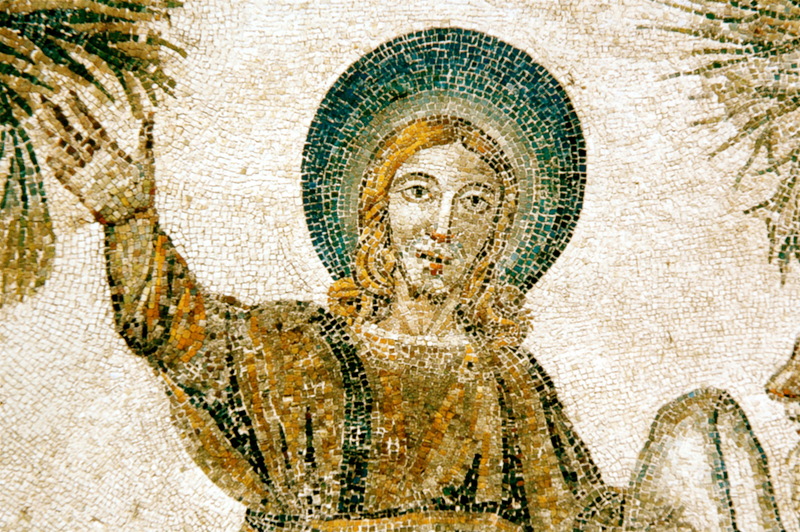 Interpretive representations of Jesus­—–in theology, painting, and film–– have been the subject of debate from the beginning. Even when he was present in the flesh, people gave very different answers to the question he posed: “Who do you say that I am?” That’s only natural. We humans are a mystery, even to ourselves. Add divinity to the mix, and the interpretive task becomes an endless play of perspectives. 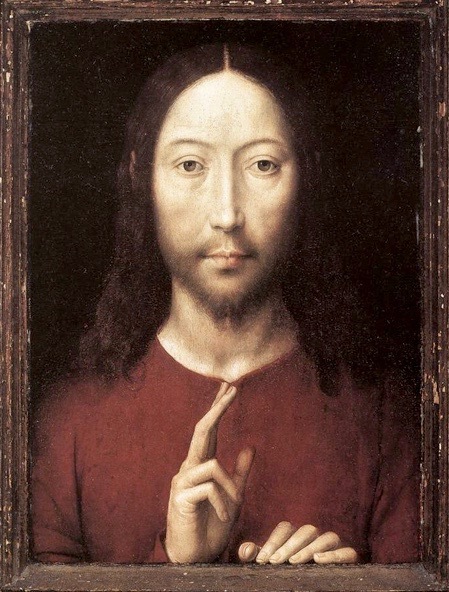 When a critic, or one of my students, looks at the screen and thinks, “That’s not Jesus,” it implies that they themselves would recognize Jesus if they saw him. And that guy on the screen just isn’t him! But if there is no definitive way to play a role so inherently mysterious, then no actor has to be the Jesus. He only has to make us see some things that we may have missed in previous tellings. Painters and preachers will tell you the same thing. Over the centuries, we’ve had Jesus meek and mild, and Jesus the Pantocrator––emperor of the universe. We’ve had the loving Jesus and the angry Jesus. 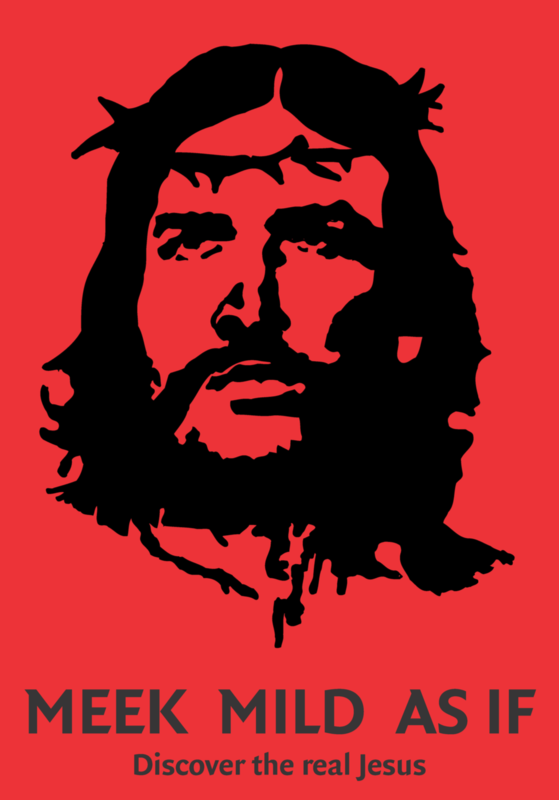 We’ve had the Prince of Peace and the troublemaker, the Man for others and the social revolutionary. We’ve had the Good Shepherd, the Cosmic Victor, the healer, the teacher, the prophet, the mystic, the ascetic, the party animal, the Suffering Servant, the Savior, and the Man of Sorrows. 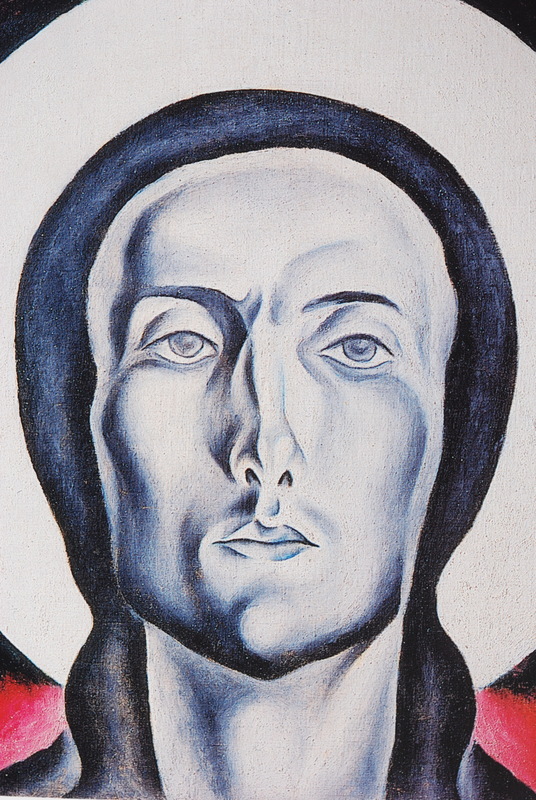 In 14th-century England, Julian of Norwich pictured Jesus as our nurturing mother. Other cultures have added their own distinct perspectives, seeing Jesus as shaman, medicine man, and exorcist. And what we know these days about Jesus is that he was a feminist, radical, egalitarian, postmodern critic of consumer society. Martin Scorcese, who directed The Last Temptation of Christ, was savagely criticized for taking liberties with the gospel story. His response? Every narrative is fictional, a version from a particular perspective, with some things emphasized and some things left out. There is no such thing as an uninterpreted story, or an uninterpreted Jesus. And that’s okay. The Incarnation means that God is fond of particularity, choosing to dwell in a particular human body in a particular way. And to say that “Jesus lives” means that the particularity of incarnation continues to go on. 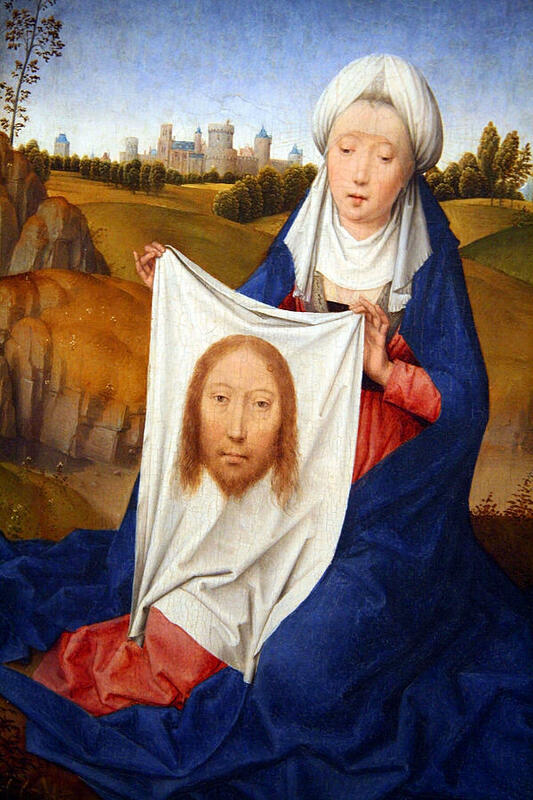 Jesus keeps turning up in many guises, seen through many eyes. Jesus is a very big Word. So every version will be “wrong” in the sense of being incomplete. That is why diversity of interpretation is a blessing. The reception of revelation is a collective act performed over time. 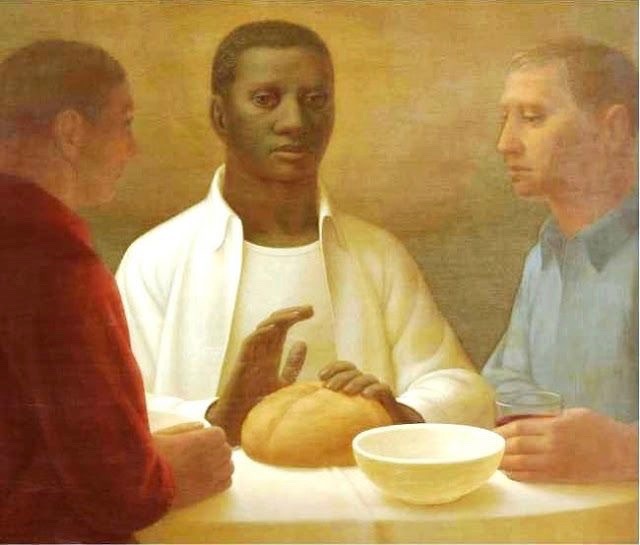 The four lives of Jesus given by Matthew, Mark, Luke and John establish this principle of interpretive diversity at the very beginning of Christianity. Each gospel offers a distinctive perspective, a different Jesus. And where is Galilee? It’s where the story began, so there is in Mark this circular motion which takes you back to the beginning to look again at the story in the light of the Resurrection, and this time maybe you start to see what’s really happening, you start to see who––and where–– Jesus really is. Matthew’s Jesus is the rabbi, the divine teacher who conveys to us the mind of God in the Sermon on the Mount, the kingdom parables, and the representative suffering that seems to fulfill and redeem Israel’s destiny. His gospel starts with Emmanuel, the newborn child who is God-with-us, and it ends on a mountain top meant to recall the giving of the Torah on Mt. Sinai, with Christ’s promise that “I am with you always.” As in Mark, Jesus is a story that never ends. Luke gives us the compassionate companion who embraces the poor and the outcast. Only Luke’s Jesus speaks of the Good Samaritan and the Prodigal Son. 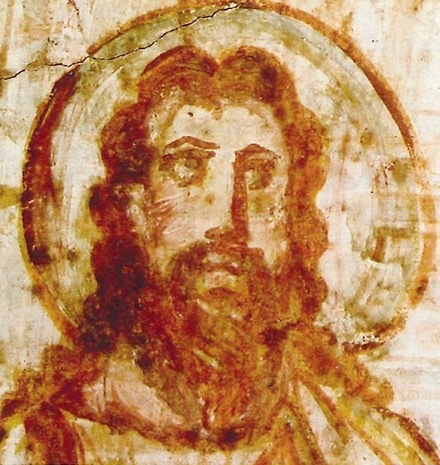 Unlike Mark’s gospel, which keeps circling us back to the original story of the historical Jesus, Luke’s version propels us forward into the future of the risen Jesus, who continues among us as the Spirit-filled church, manifesting divine presence in the breaking of the bread and the healing of the world. I am the true vine. Before Abraham was, I am. Some people worry about whether Jesus actually said any of these things during his earthly life, as if they could only be true if spoken by the first century Galilean Jesus. But if Jesus is risen and living and with us always, then to have these words spoken through the voice of the inspired community, the Body of Christ on earth, expands rather than violates the norm of authenticity. Read the Farewell Discourses (John 14-17) as if they are spoken by the risen Christ, and John’s Jesus feels more like revelation than invention. Whatever the historicity of John’s Jesus, he is the one many of us have met––as the bread of life, the deep well of living water, and the door between the worlds by whom we make our own safe passage through death into life. The foundational narratives of Mark, Matthew, Luke and John were only the beginning of the process. Now it’s our turn to add to the story of Jesus, from the particularity of our own experience. How, exactly, do we tell the gospel according to us?